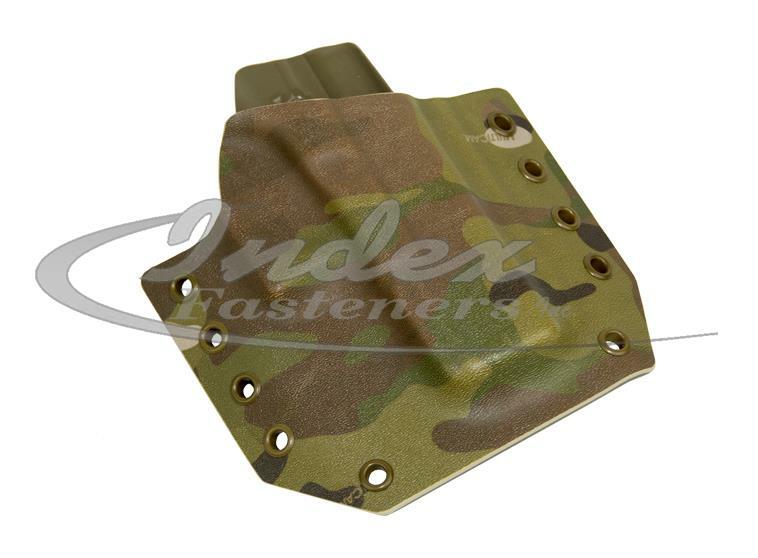 We are pleased to announce that at long last we have officially licensed Index Fasteners for printed MultiCam Kydex. We have been working very closely with Index Fastererns to make sure that we offer the highest quality product for the market. While this has taken some time, we are thrilled with the results and know the industry will be as well. Index Fasteners is the only MultiCam Kydex printer allowed to print MultiCam. 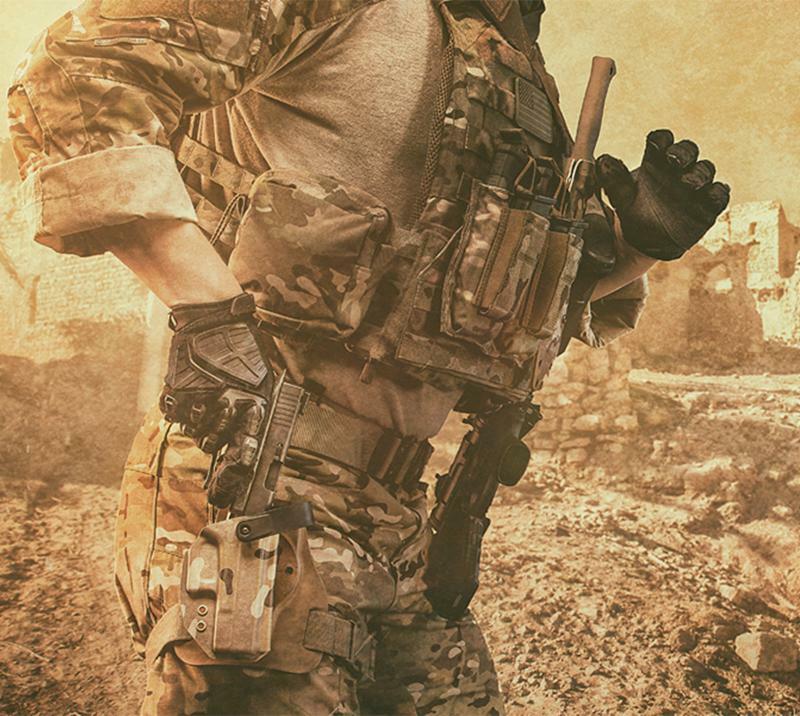 Accept no imitations and order your MultiCam Kydex today by clicking HERE.